Entertain your friends and family with your Chinese cookery skills and give them a healthy option compared with the takeaway version. Follow a recipe; follow food safety & hygiene rules; tidy away; crack an egg; beat an egg; use measuring spoons and cups; use balance/digital scales; chop using bridge/claw safely; use the hob (with adult supervision). Weighing scales, garlic crusher, small grater, knife, chopping board, fork, small bowl, measuring spoons, large frying pan or wok, wooden spoon, bowl. 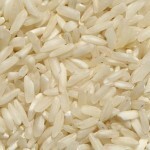 Add vegetables and rice and stir fry for 2 minutes, then transfer contents of the pan to a warm bowl. Add remaining oil to the wok, add the beaten egg and cook for 1 minute stirring until the eggs have scrambled. 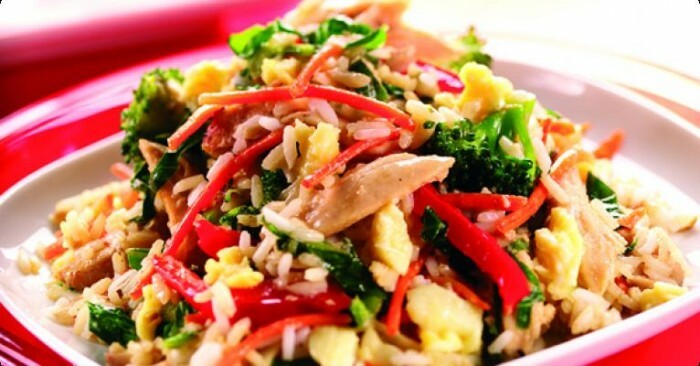 Return the rice and vegetables to the wok, add soy sauce and mix well. 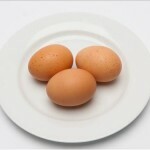 Eggs and Chicken are excellent sources of protein, vitamins and minerals. Protein is essential for building and repairing our bodies.